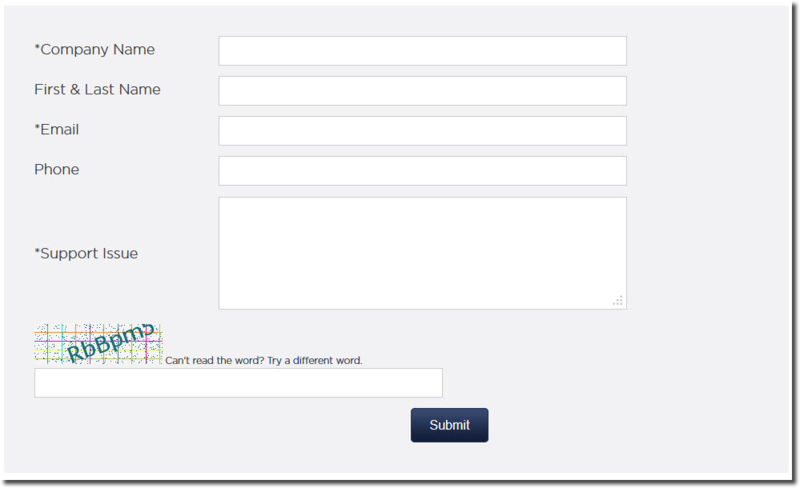 Form 'CAPTCHA' is a great way to prevent spammers attacking forms on a website. Step 2: Check the Captcha box to enable security. Step 3: You’re customers will be able to enter the security numbers below, and then submit the form.